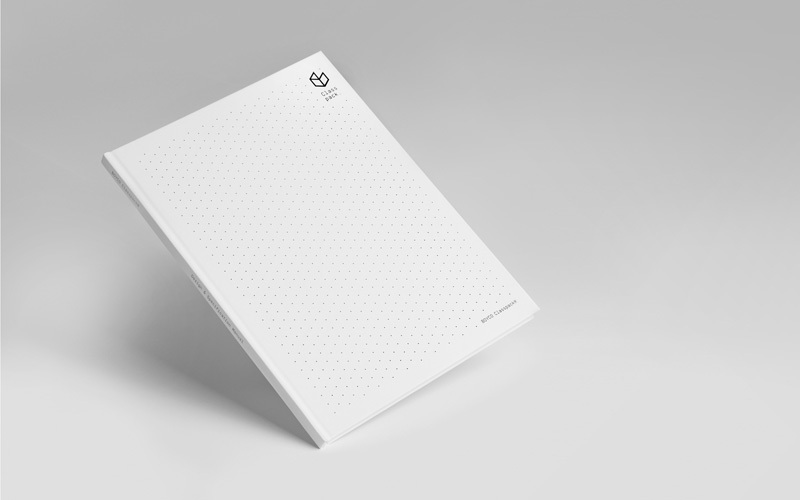 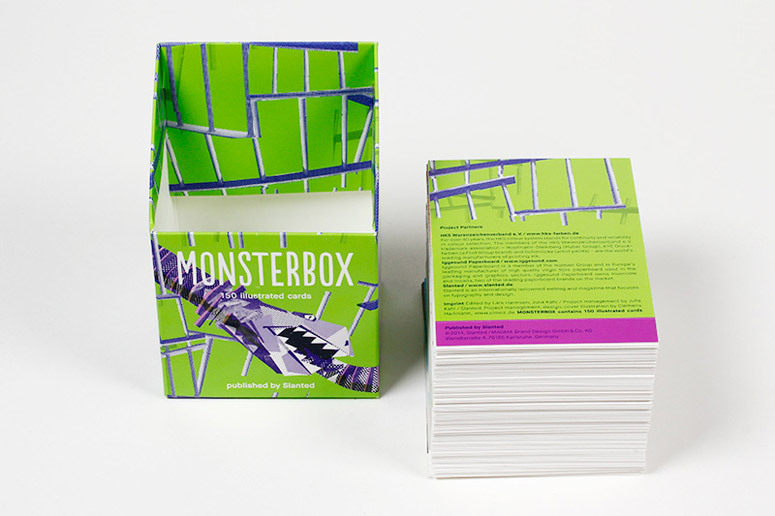 Paper thickness can differ, although it has the same weight--we had to adjust the box after it had been printed and print it again because the cards were thicker than we tested it with a dummy before. 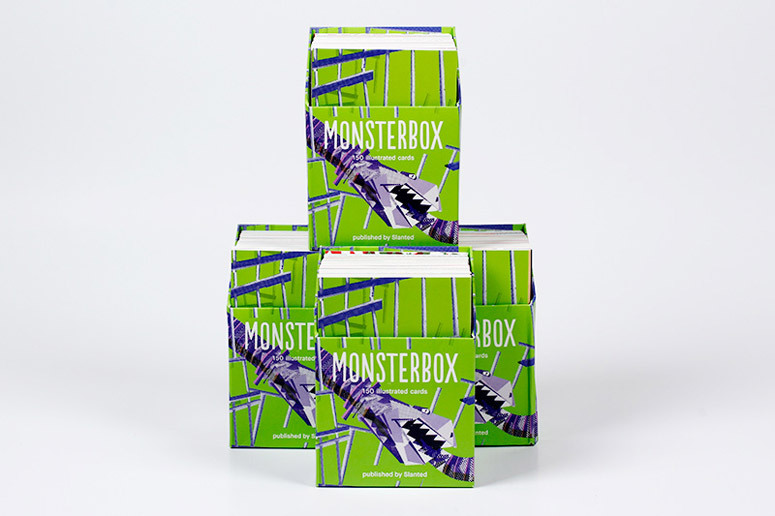 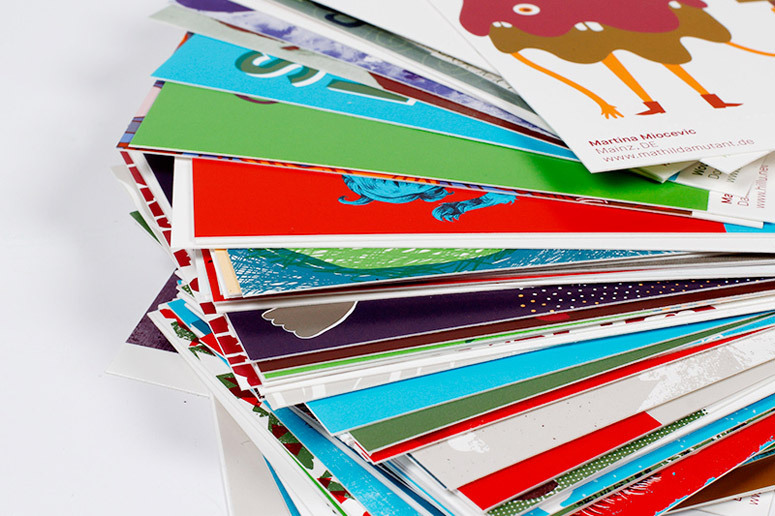 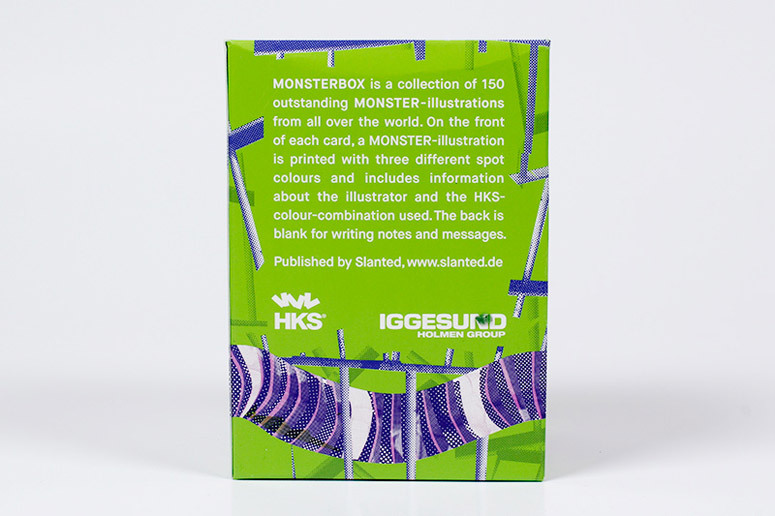 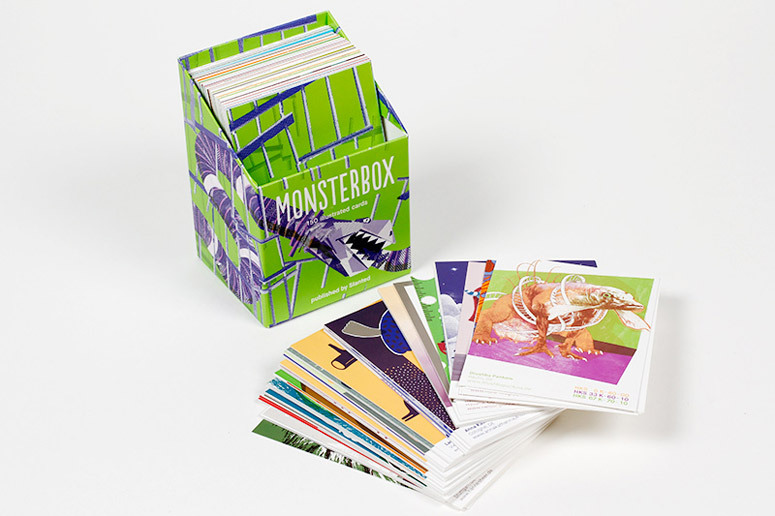 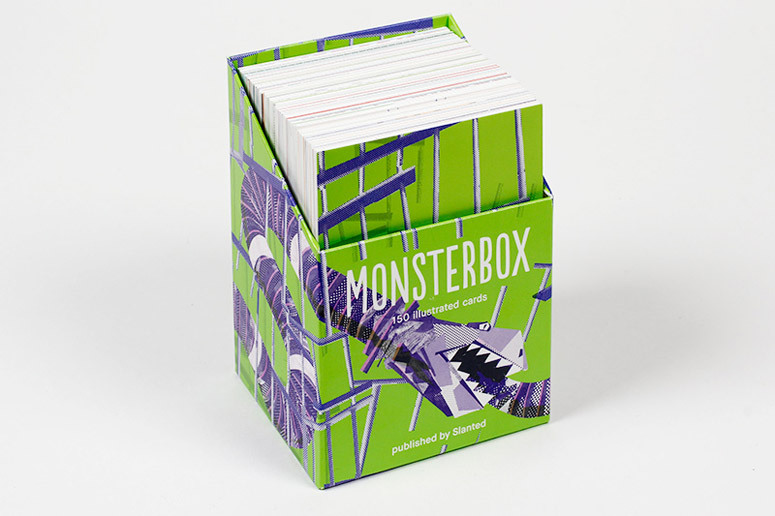 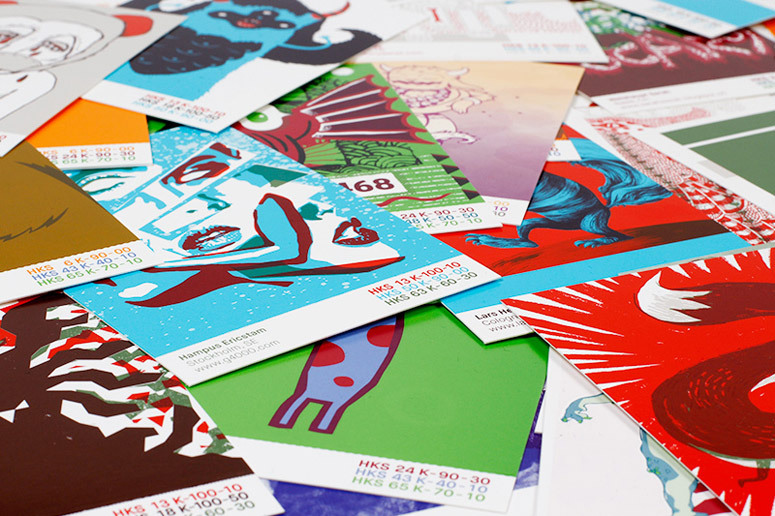 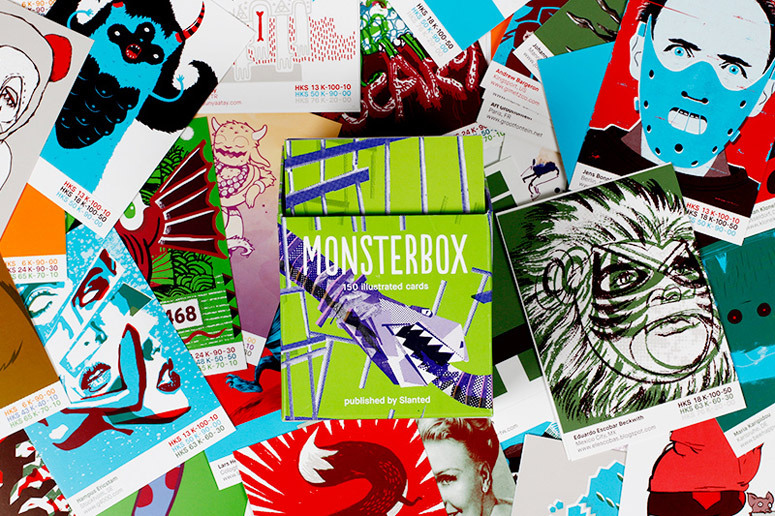 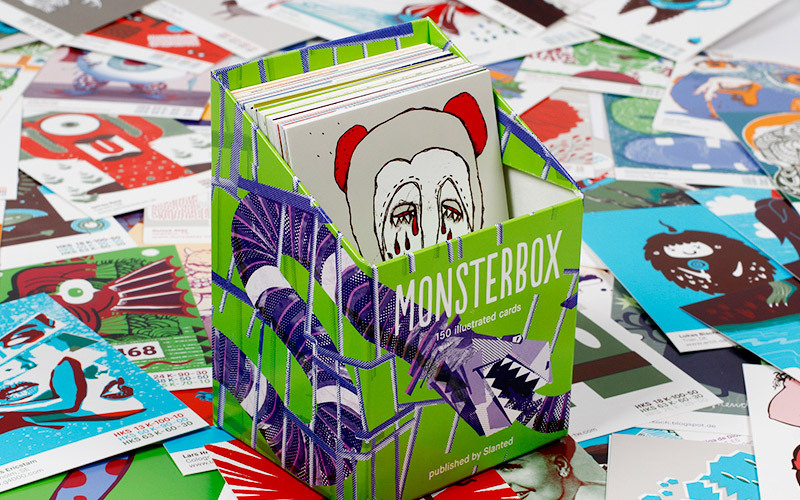 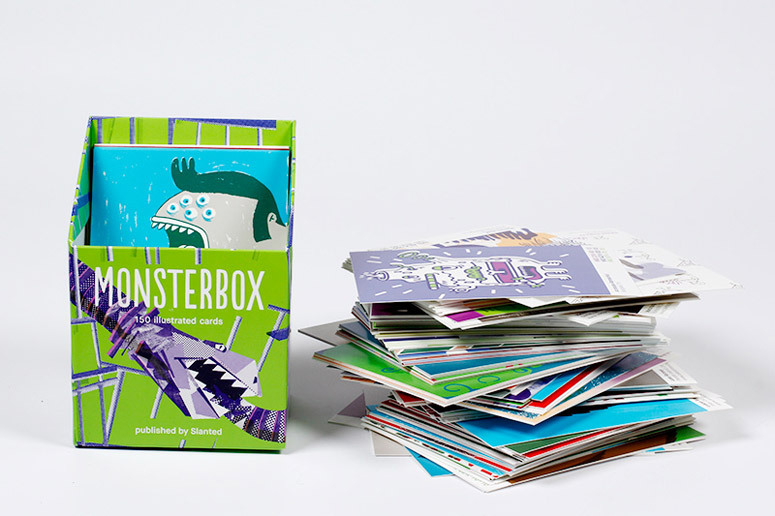 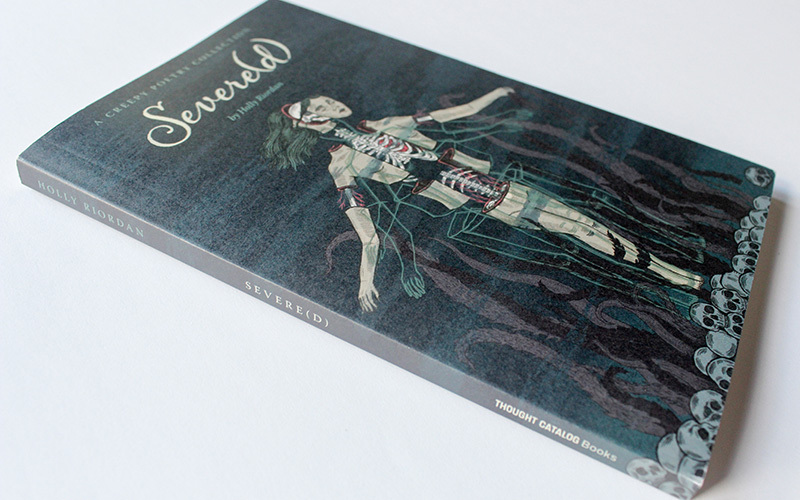 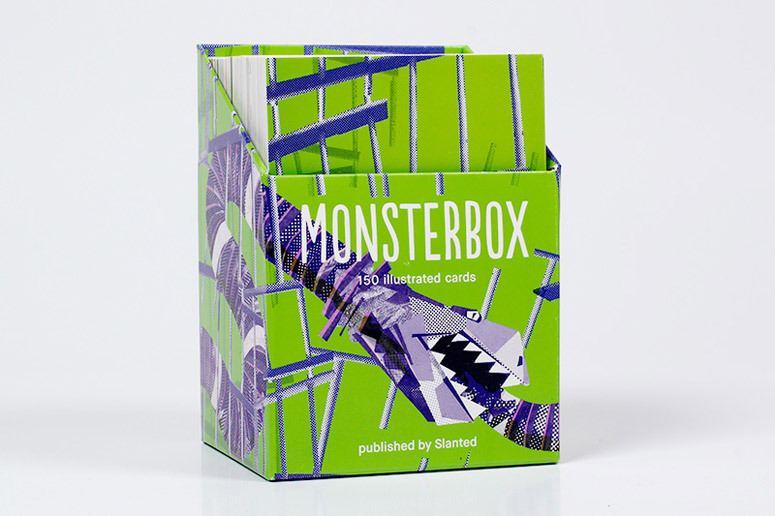 Created collaboratively and juried by Magma Brand Design and Slanted Magazine, MONSTERBOX's 150 different illustrated monster cards also double as spot color samples. 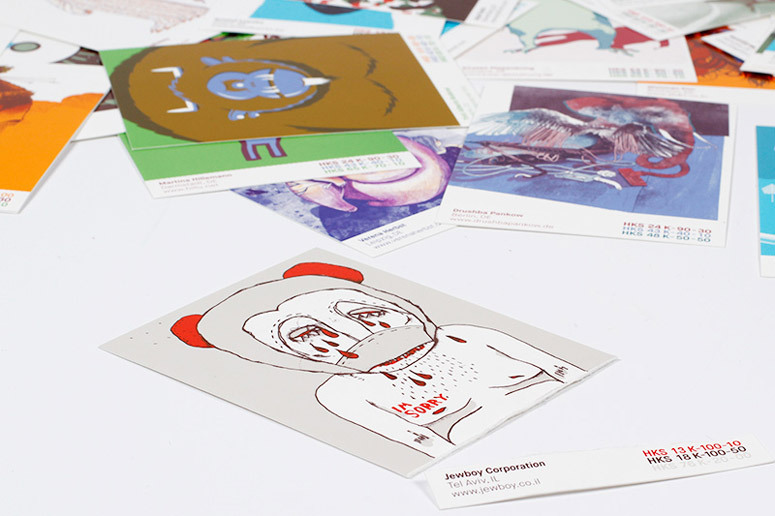 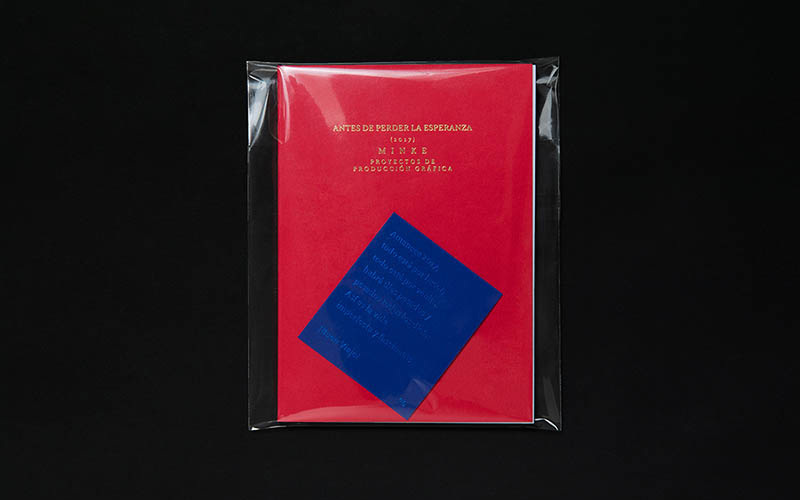 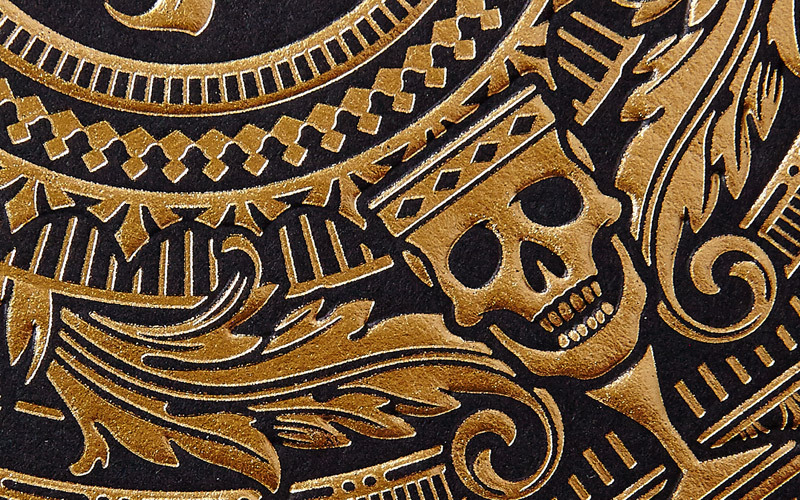 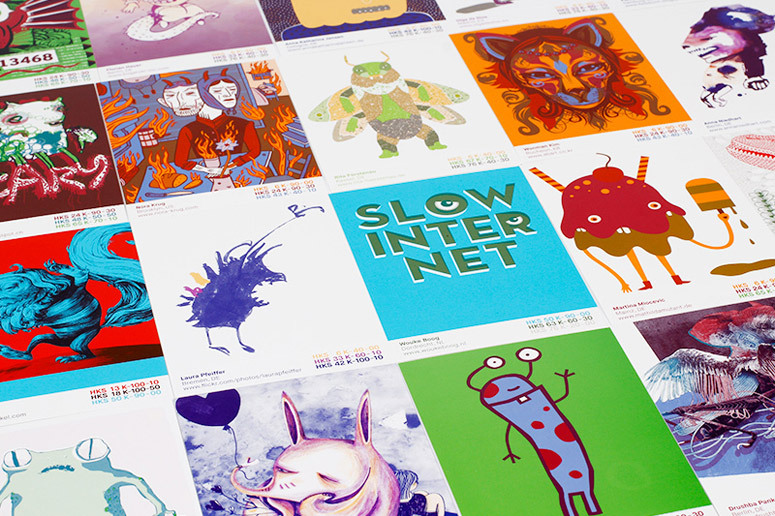 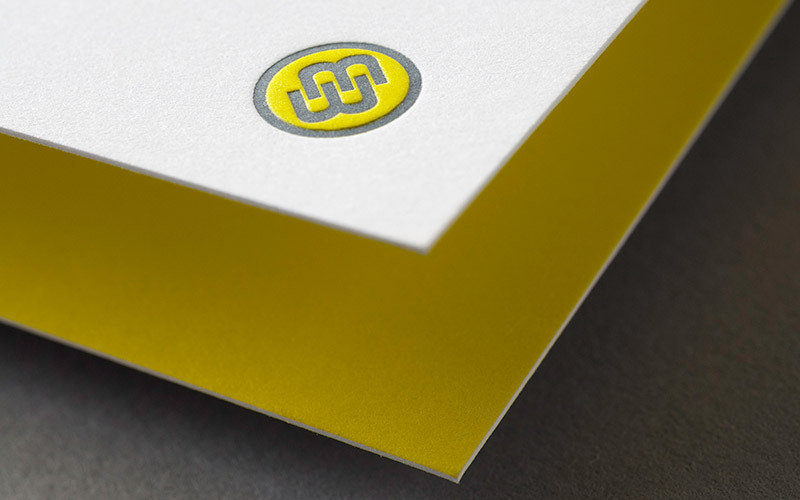 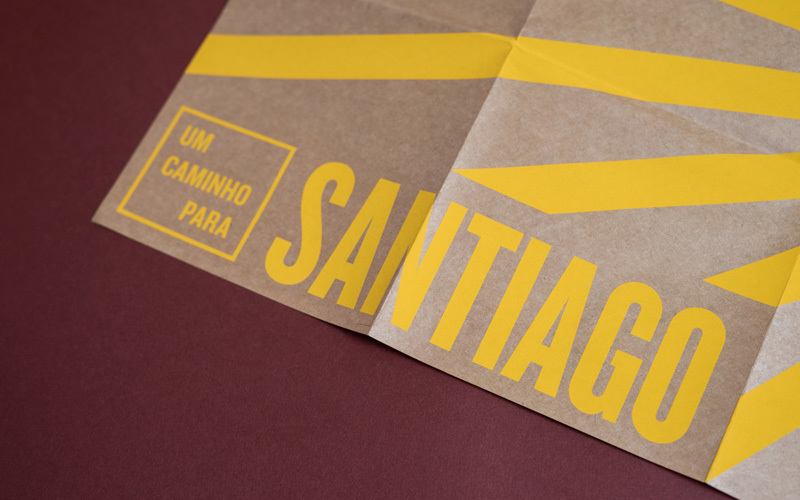 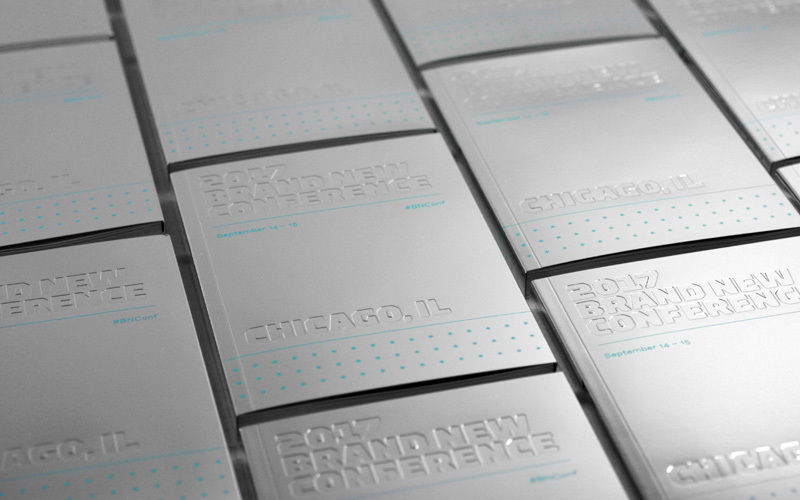 Each card is printed using a combination of 3 spot colors, and the color information is printed on the card alongside the illustrators' credentials.